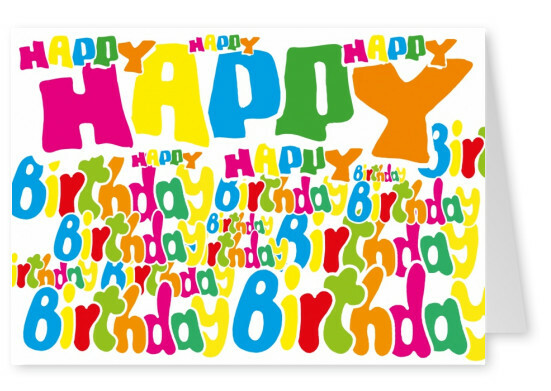 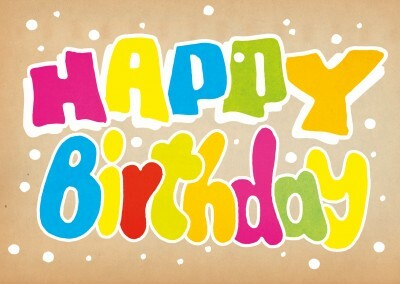 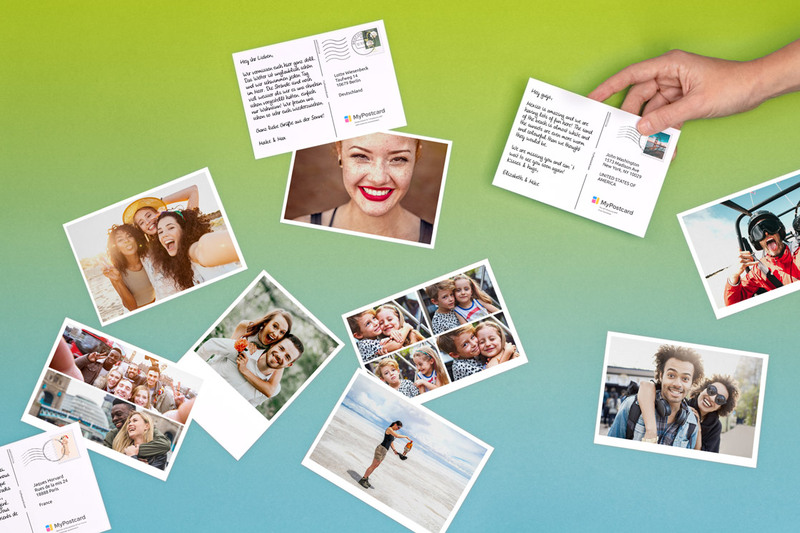 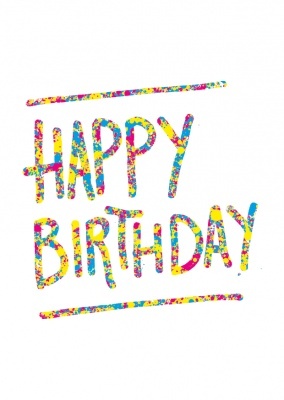 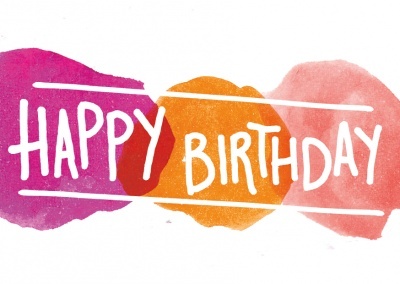 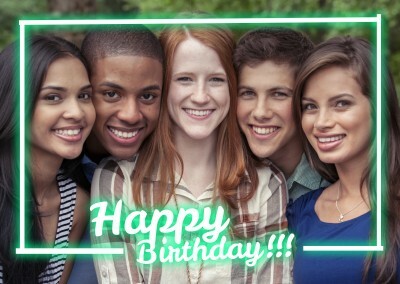 This year, send someone you like a colorful birthday postcard they’ll remember! 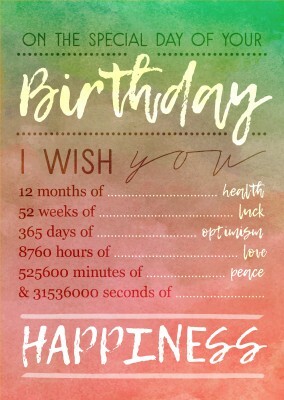 Birthdays are the greatest. 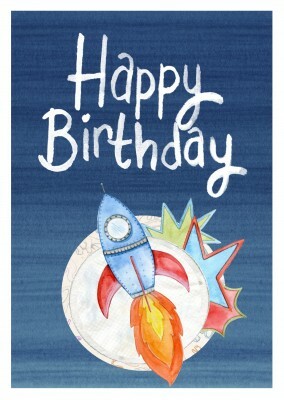 It’s the one day a year where the whole world seems to revolve around you. 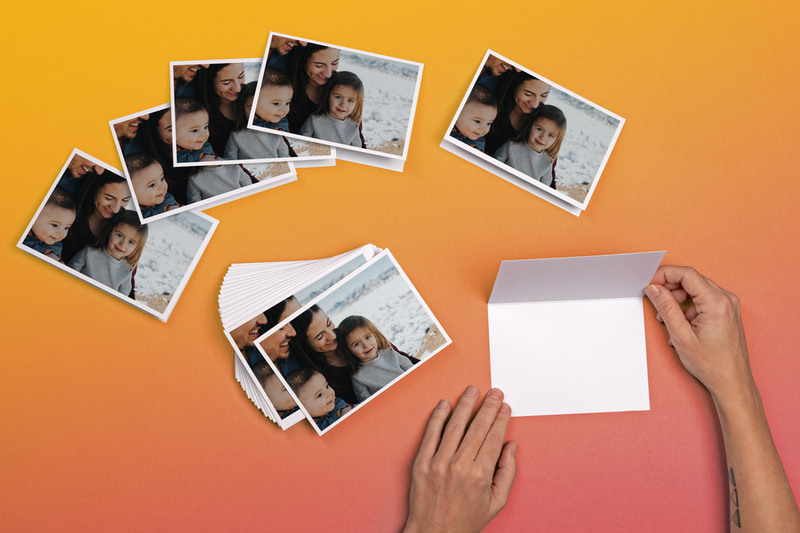 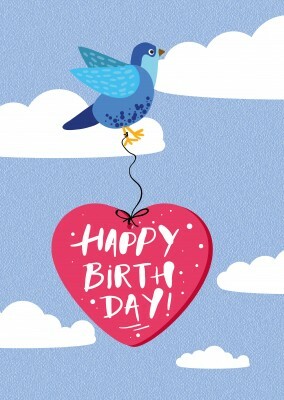 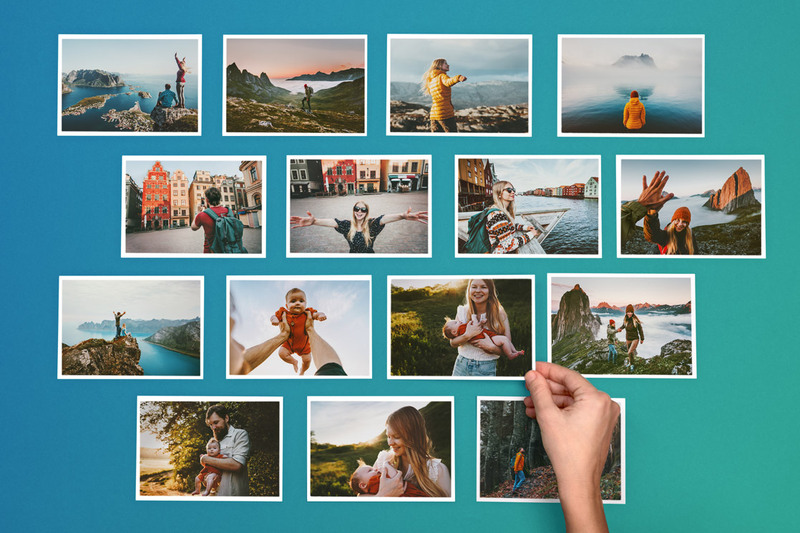 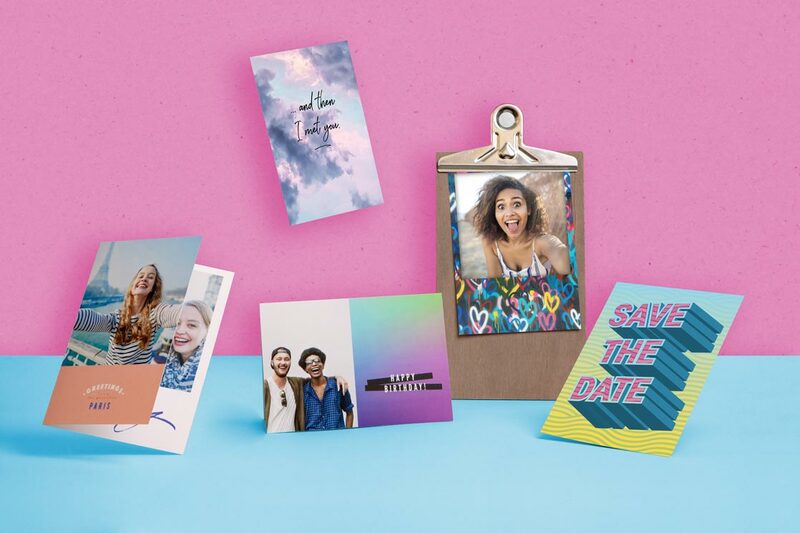 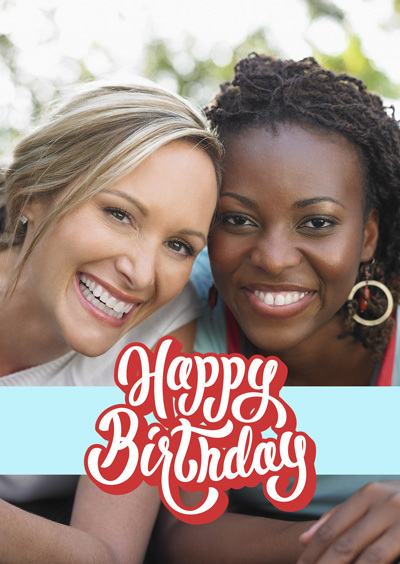 This year, keep that feeling alive by sending a colorful birthday postcard to someone in your life who’s celebrating another trip around the sun. 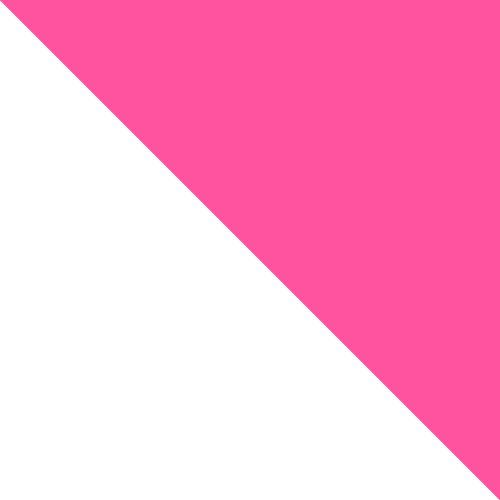 And why limit your message to only one color? 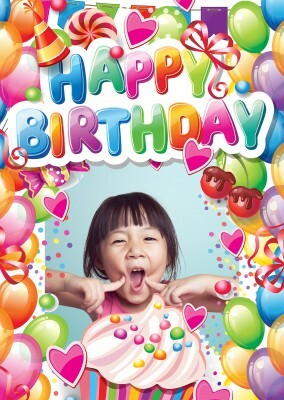 With this colorful birthday postcard, say “happy birthday” with an entire rainbow at your disposal. 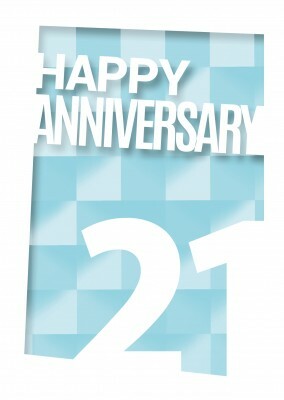 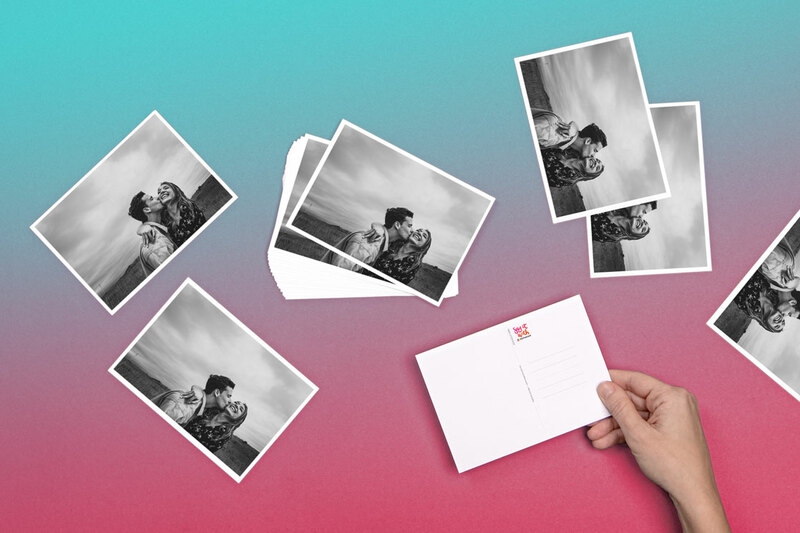 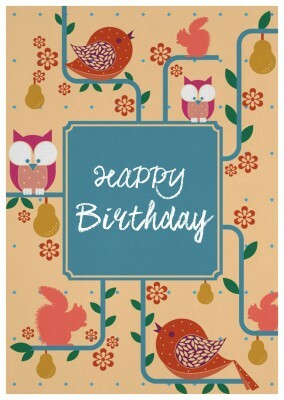 Everyone likes receiving mail on their special day, and your greeting card will be no exception. 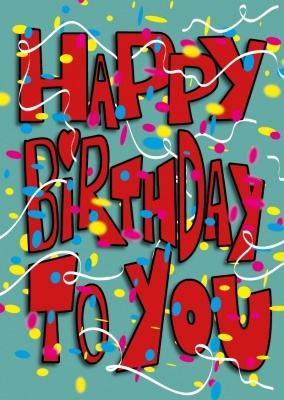 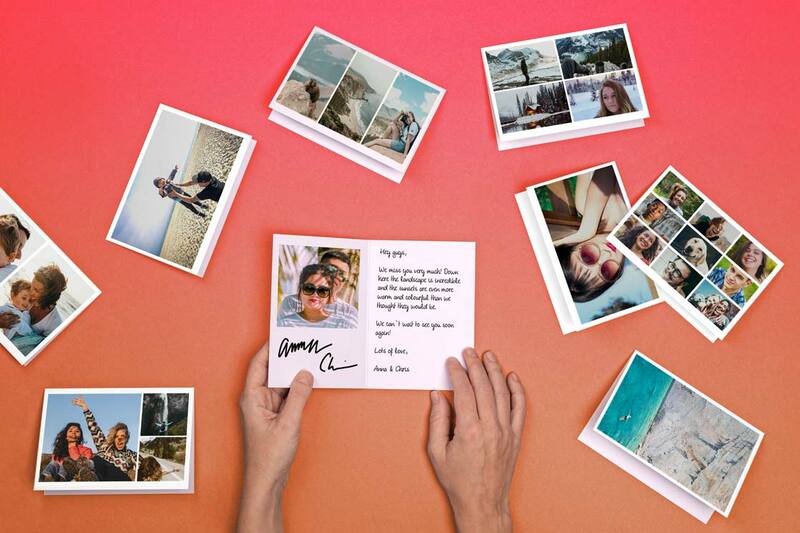 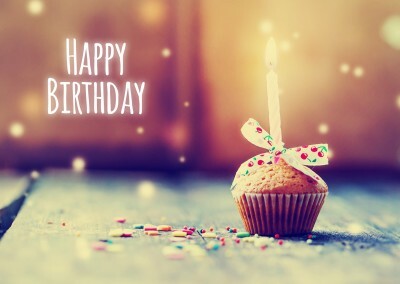 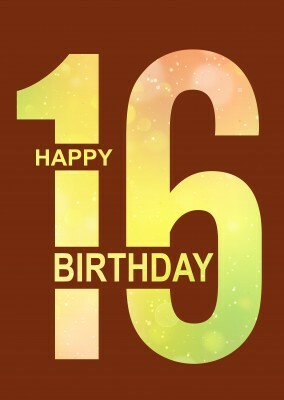 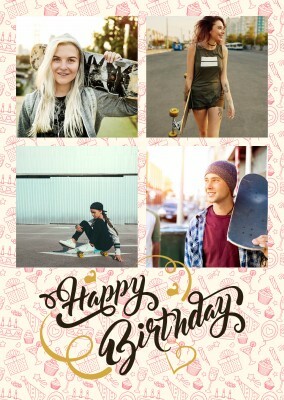 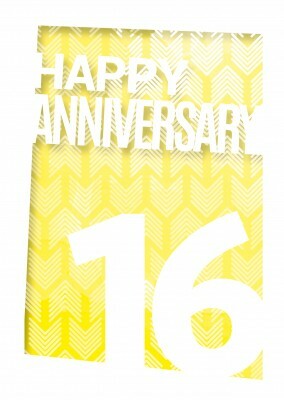 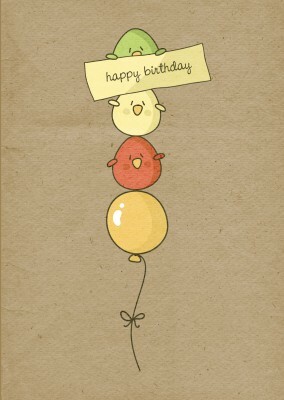 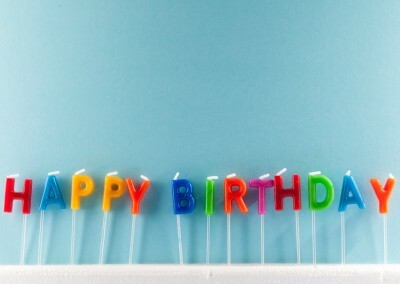 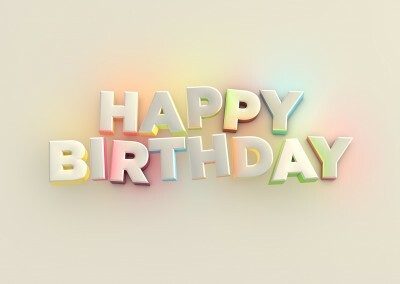 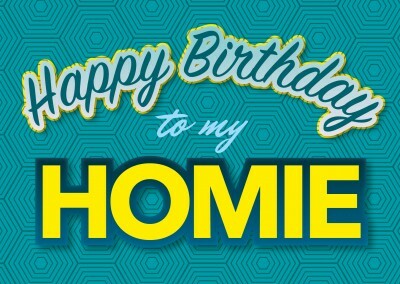 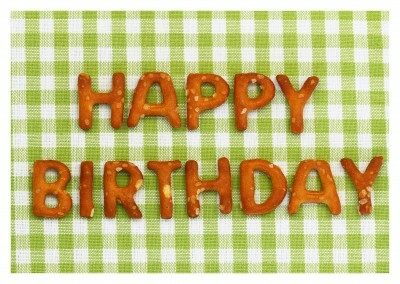 Customize your postcard online with a special birthday message for whoever is turning a year older. 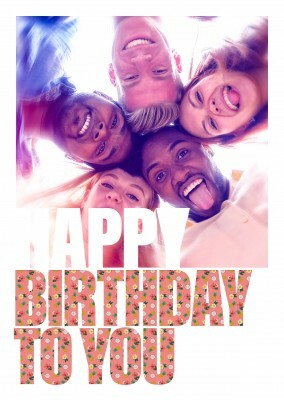 This greeting card is perfect anyone who’s birthday is coming up, especially people who can appreciate the more colorful side of life. 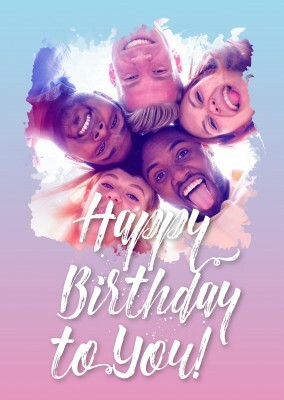 Pick this colorful birthday postcard and rest assured that you are bringing a rainbow of joy into someone’s life on their special day this year. 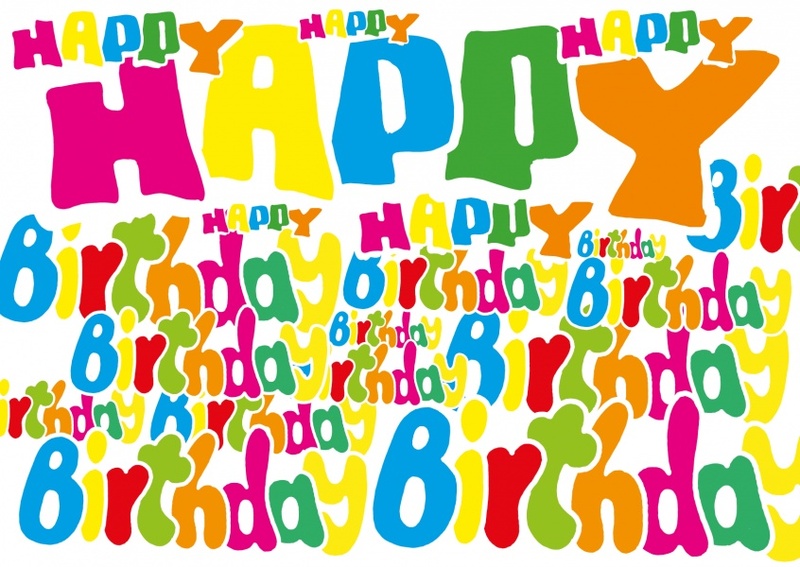 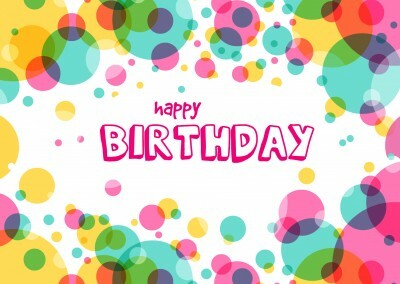 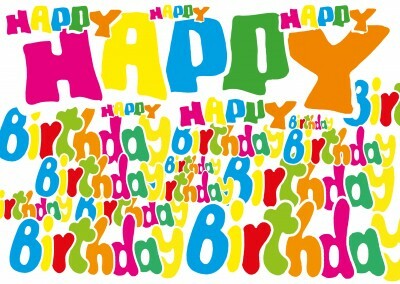 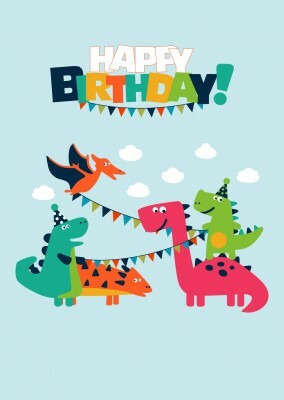 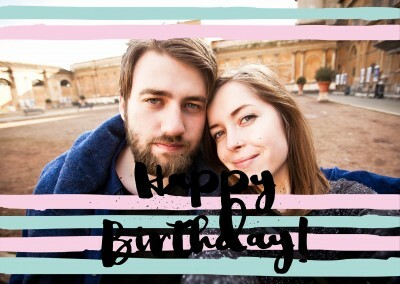 Create Your own Birthday Cards. 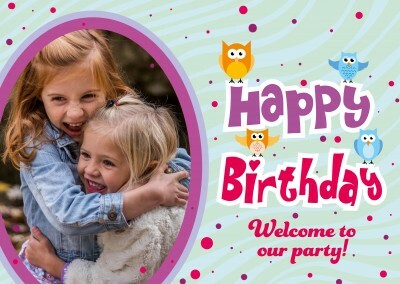 We print and mail your Birthday Cards internaional, Free Shipping, Postage, Delivery. 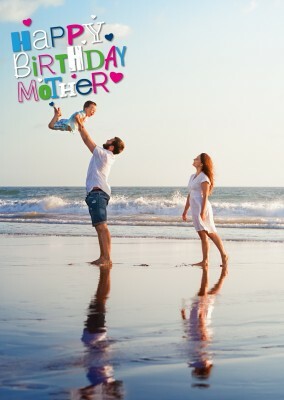 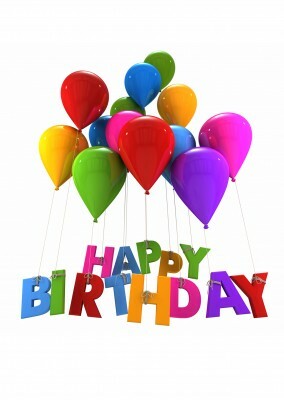 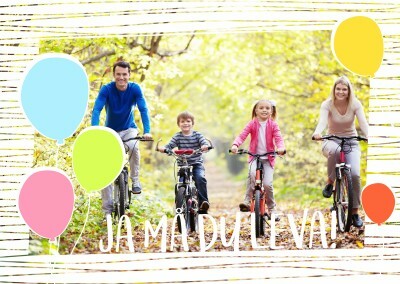 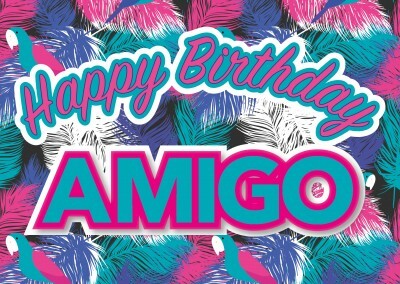 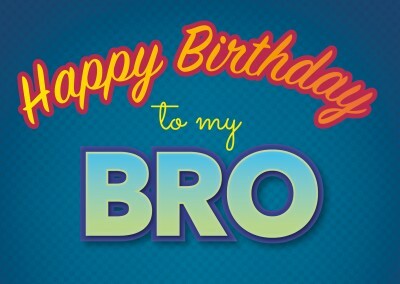 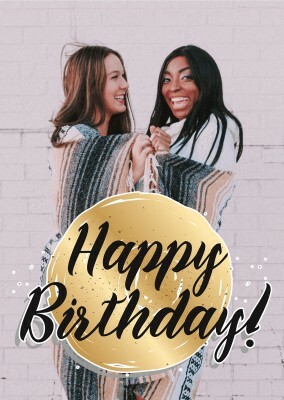 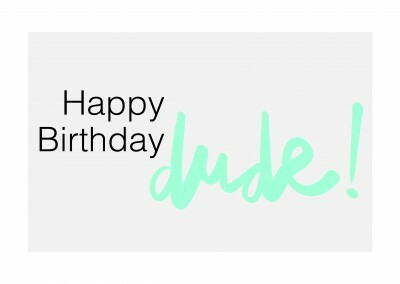 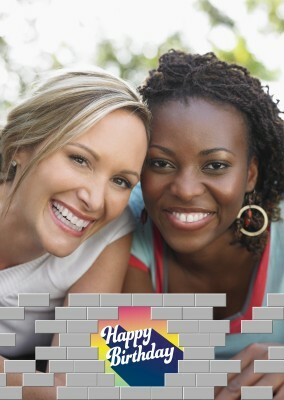 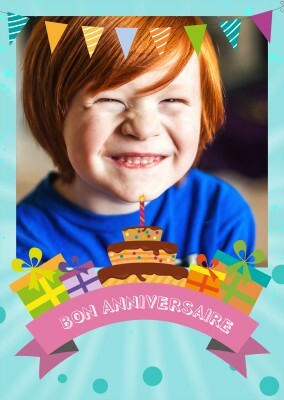 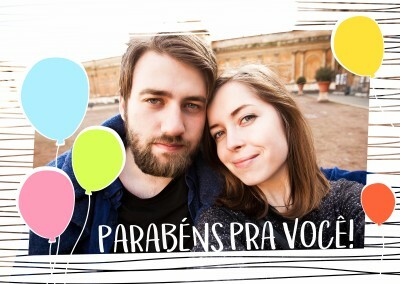 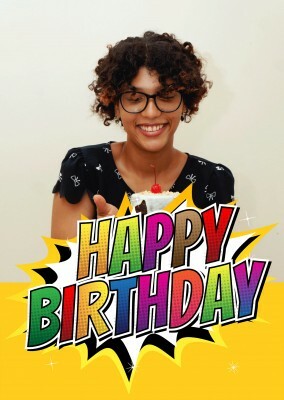 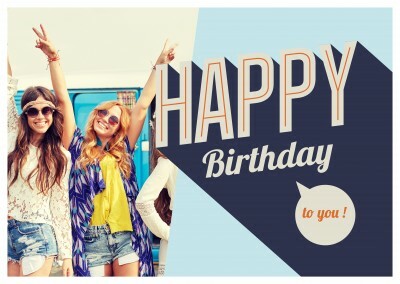 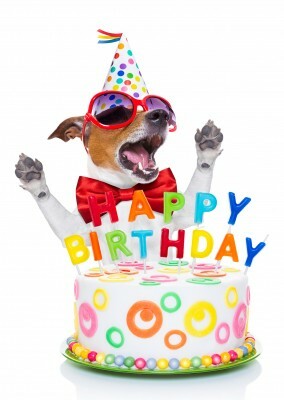 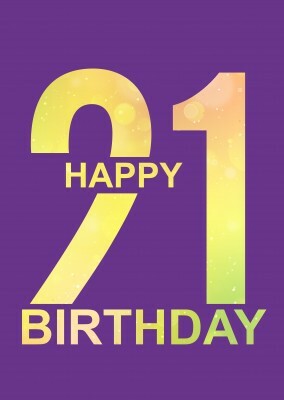 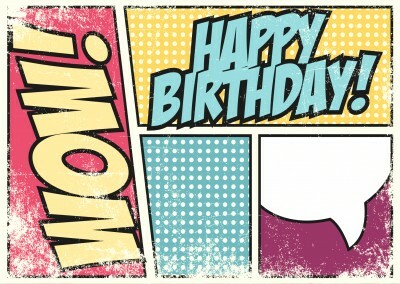 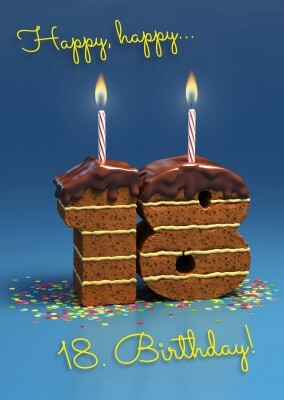 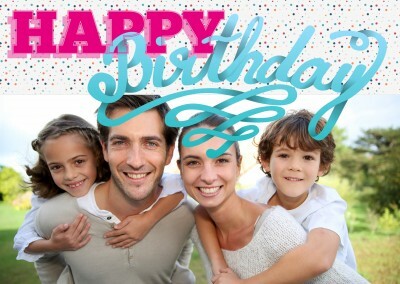 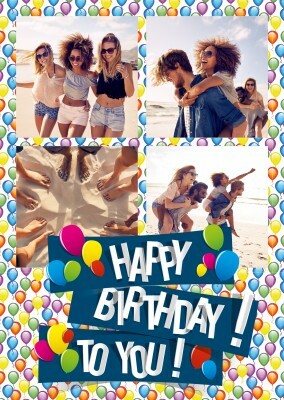 Cheap personalized & customize Birthday Cards Online. 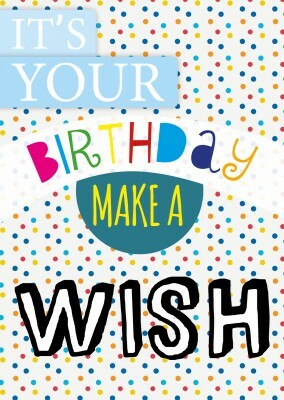 Free International Shipping. 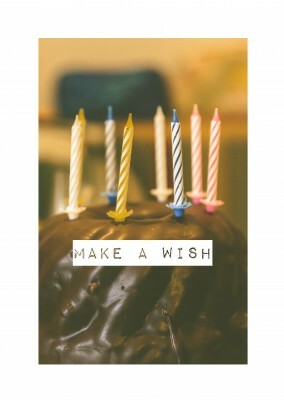 International Postage & Delivery worldwide. 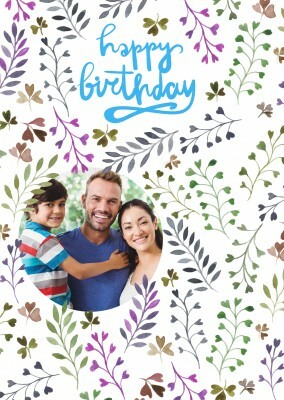 Customize sets of 8 to 200 Birthday Cards.